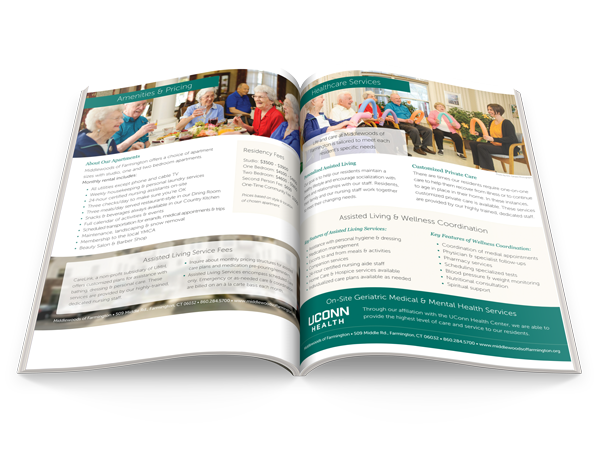 Middlewoods of Newington is a cozy, single story independent and assisted living community with 60 apartments. 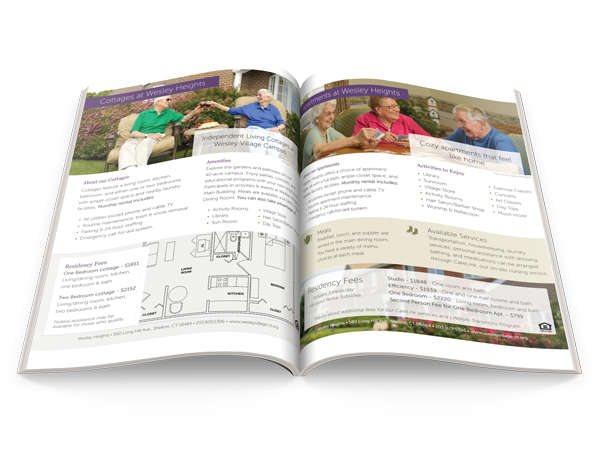 Middlewoods of Farmington is a distinctive, home-like independent and assisted living community with 72 apartments. 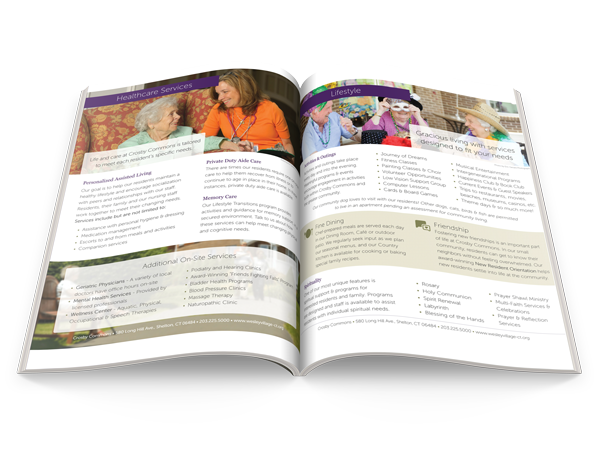 Crosby Commons is a home-like senior living community with 68 apartments located on the Wesley Village Campus. We are an award-winning short term rehabilitation and skilled nursing center. 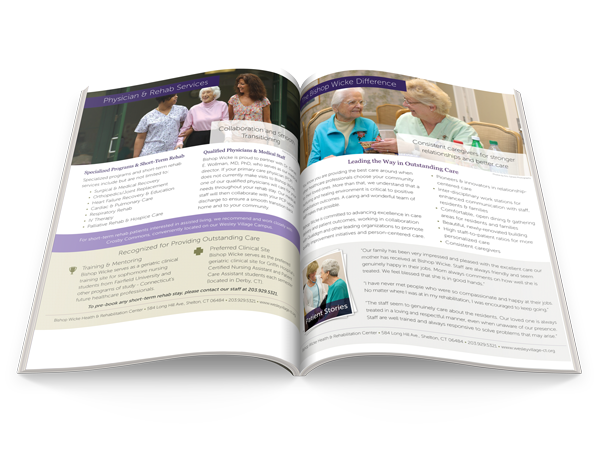 Lifestyle Transitions is a welcoming environment for those requiring increased care needs & memory support.